 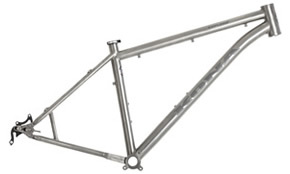 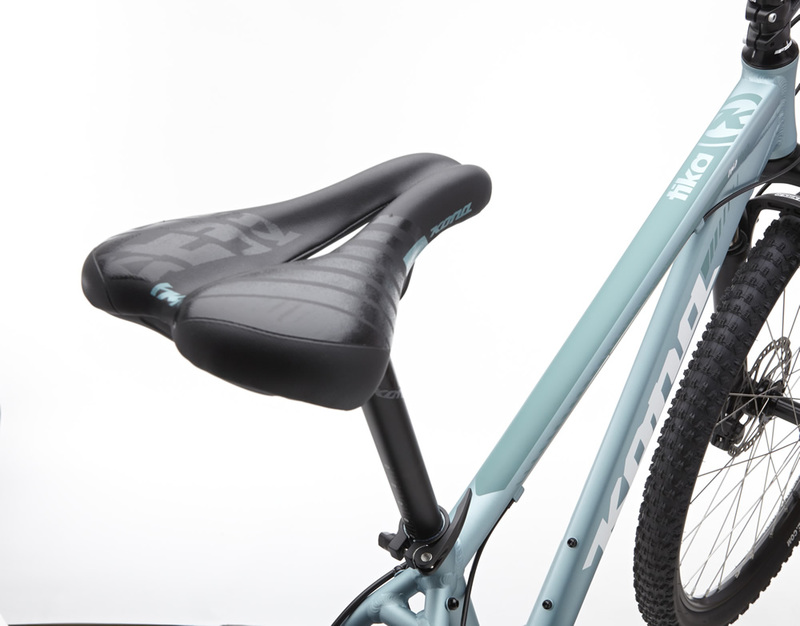 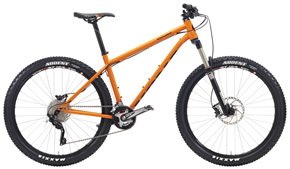 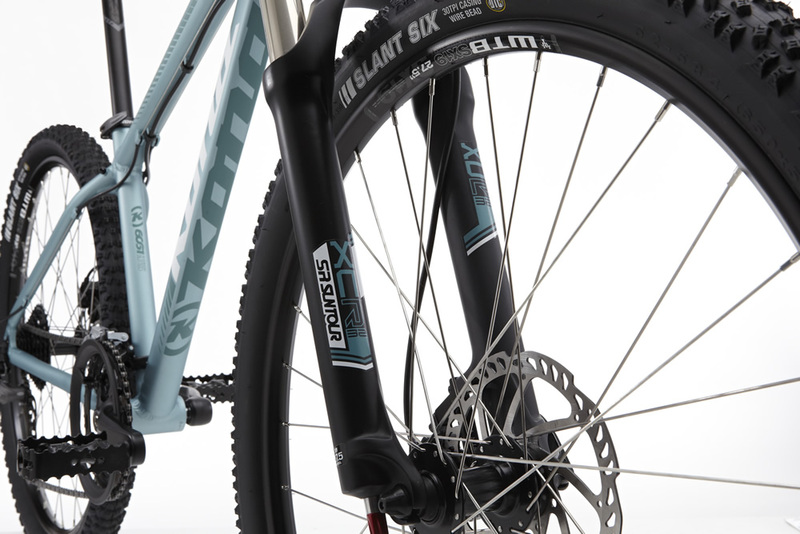 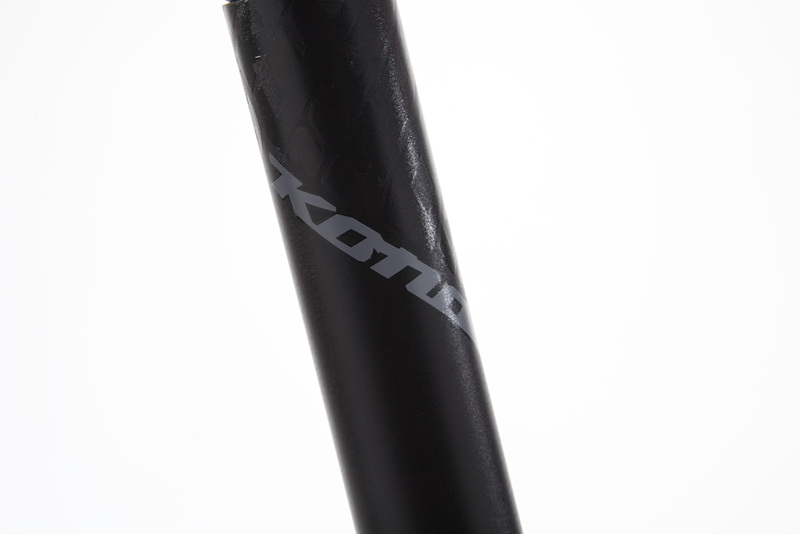 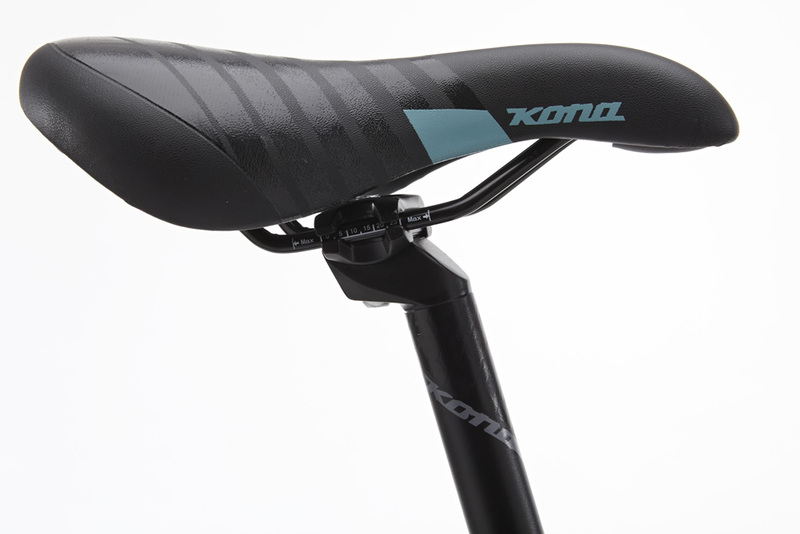 A quick, fun, easy-to-ride mountain bike perfect for the recreational female rider. 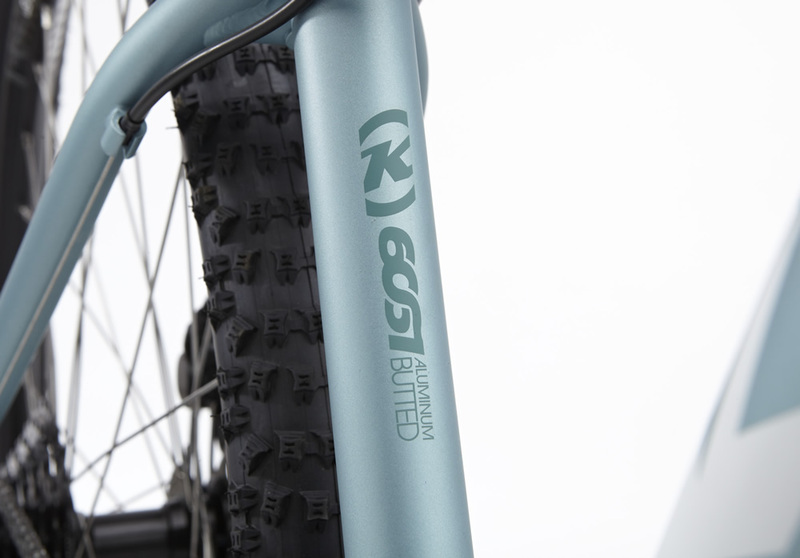 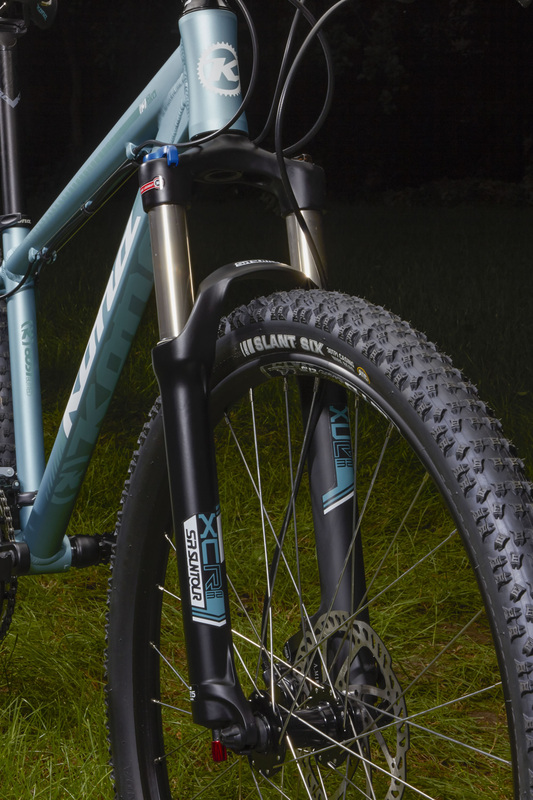 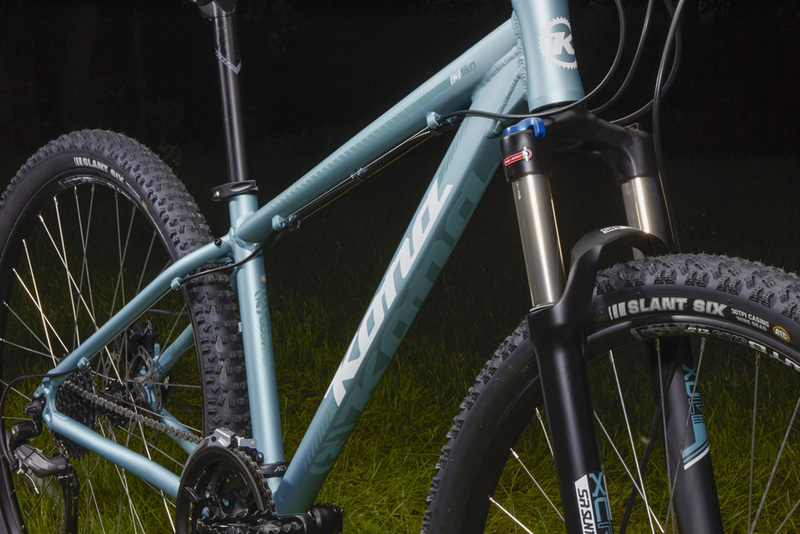 When you’re buying a mountain bike for the first time, you want a confidence-inspiring, stable bike that’s not heavy or cumbersome, and quick enough to keep up with the pack. 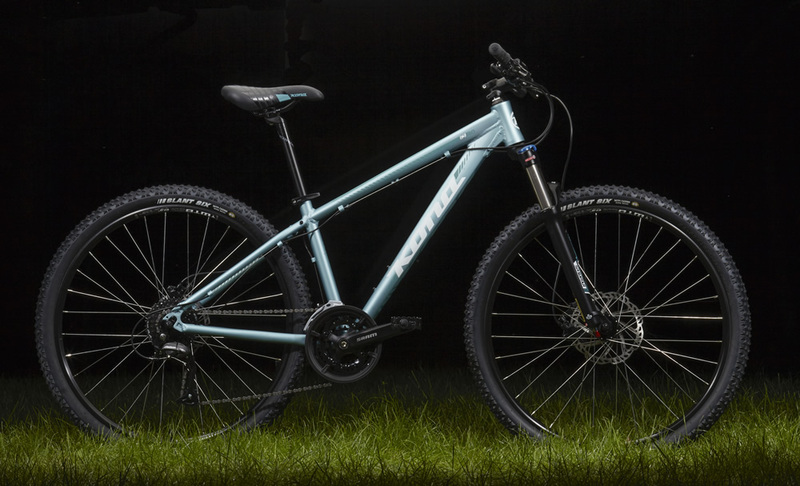 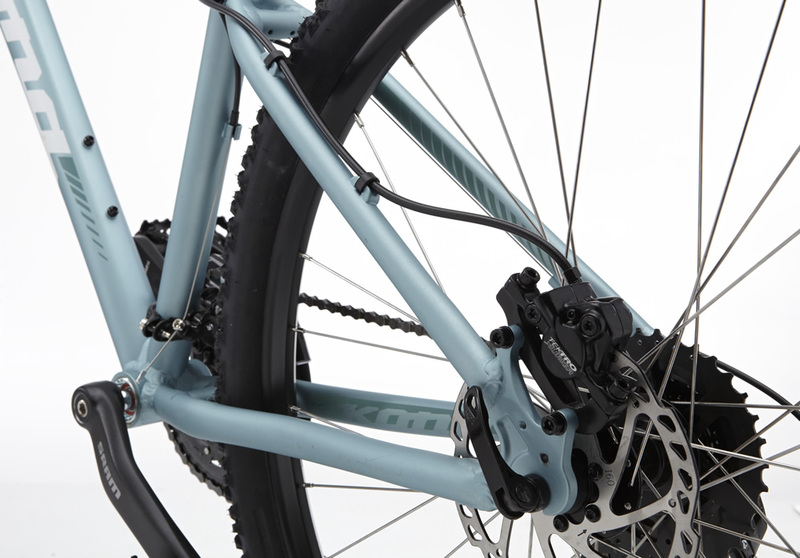 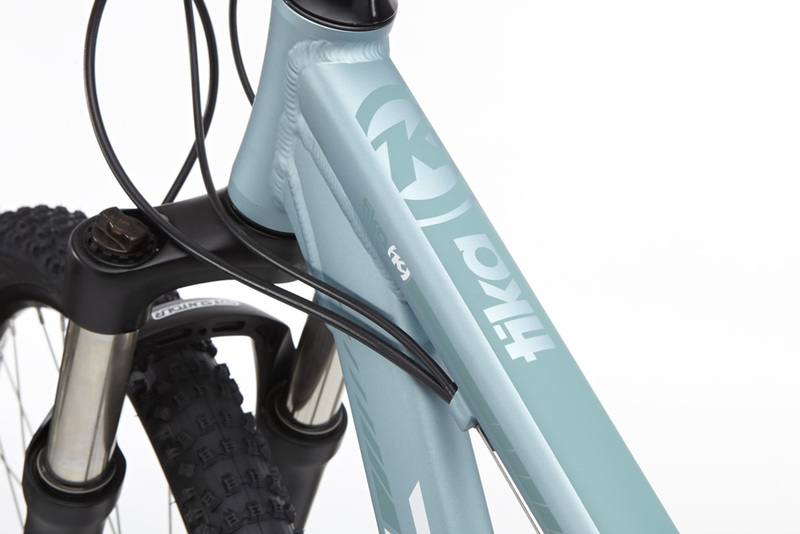 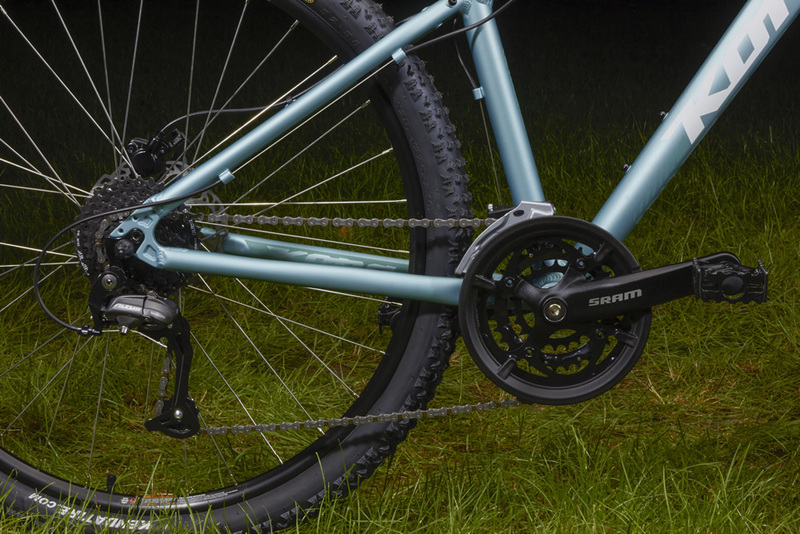 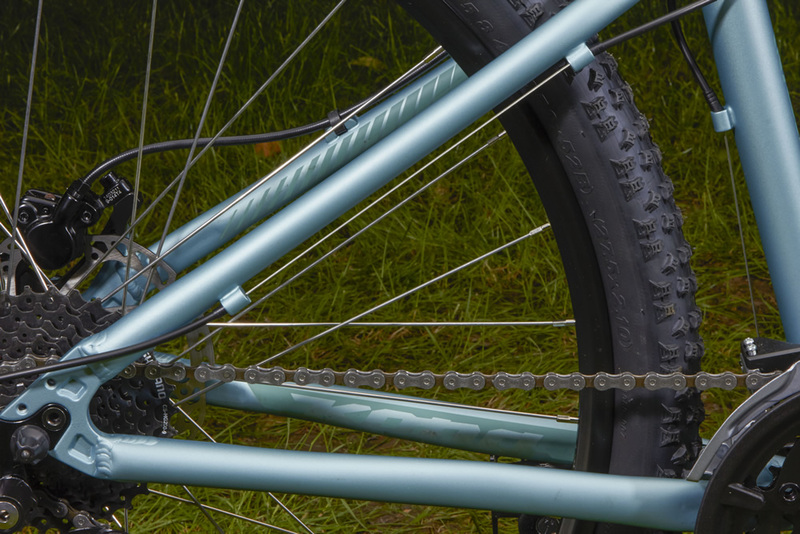 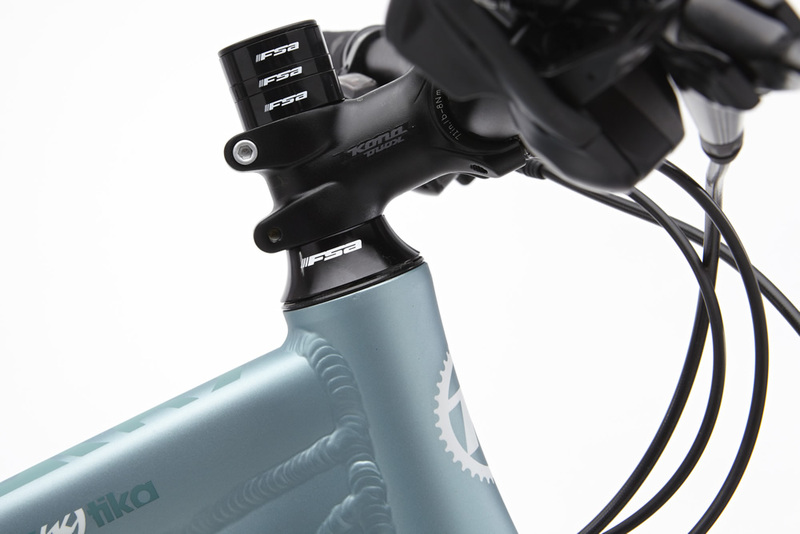 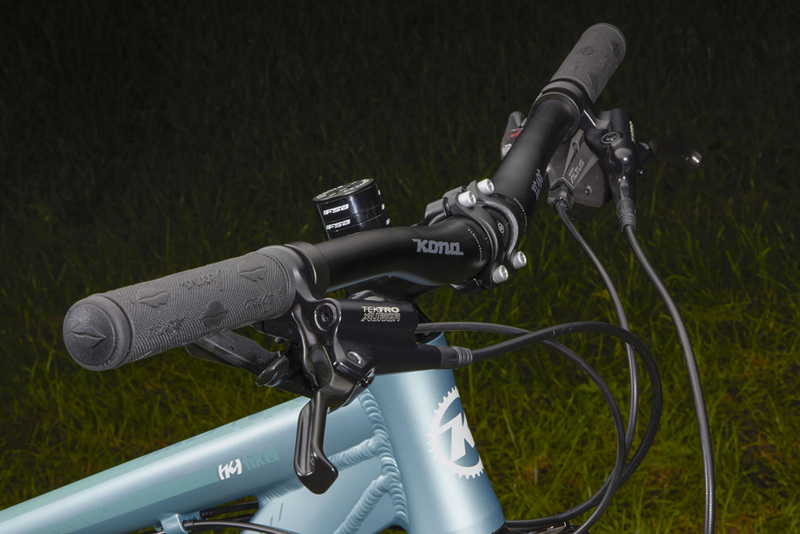 Designed with 27.5-inch wheels for the best balance of efficiency and stability, the Tika is one of the smartest, most value-laden women’s specific mountain bikes on the market. Sizes 13(26), 15", 17", 18"